Colorado might be worth a shot on your high altitude research as well. I have tried a number of Colorado wines (and still have some in my wine cellar). Most are grown around the Grand Junction area, located around 4,500 feet. This area is still developing their wine industry. The wines are very hard to find in California...but, "yes"...this could be an area to watch! 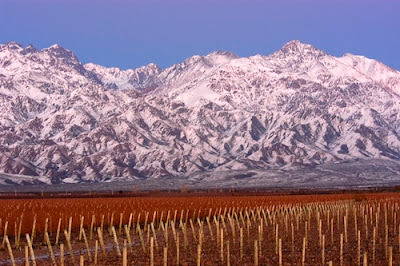 I have heard of them at 9000 feet in colorado but these Argentine wines at 10,000 take the cake, so it seems. Terror Creek is at around 6500 feet above sea level in the west elks AVA in Colorado. I just purchased a 9 acre parcel near lake Cuyamaca (Harrison Par to be exact) in San Diego County, altitude 4000 feet. I'm going to plant next year, and I'm still deciding which grape to go with. I haven't found any wines to taste from this region. I know there are good wines made from Nebbiolo grown at this altitude in Italy, so this is one of my candidates. I'm taking a two week trip to Italy in May to do some research Any suggestions? There are a few wineries doing Nebbiolo in Central California. The problem is that it is just too hot there. 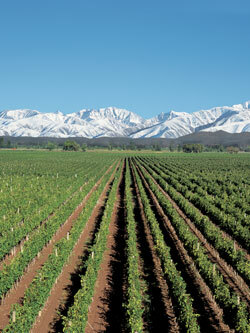 Altitude is one thing, but the microclimate, soil, and aspect of the land will really come into play. I live at 5,200 feet, and our late season snow/frost wouldn't work for early budding varieties. We usually stay warm through early October. I would guess you have a similar situation. Look for late budding, early ripening grapes varieties, and use a root stock that works best for your soil type. Italy offers so many different grape varieties (over 800) that would be interesting to try in California. I'd love to see someone start growing these little known grapes, and corner the market. Please keep me updated on your progess. I'd love to visit your property, and chronicle the growth. High elevation is the way to describe this ... altitude is for being above the Earth's surface, like in a plane, elevation describes a point or place on the Earth's surface above sea level. Read the first line of the blog. It is a play on words. Have a glass of wine, and relax. La Chiripada winery in Northern New Mexico has been growing grapes at 6000' for 36 years. Definitely worth checking out. I am doing research on two fronts right now - high altitude rosés and for my own high altitude 1400m vineyard project in Provence. I agree, not always easy to source the right wines to taste, as few vineyards mention the altitude details. Increasingly there are vineyards looking at higher elevations around the Mediterranean to counter the high temperatures. Greece, the Greek Islands, Cyprus, Israel..... Rosé seems to benefit from these locations giving great fruit and acidity. Please feel free to add any comments from your research. Always interested in hearing about new growing regions, and techniques. I may have missed this is your blog, but I did not see any white wine grapes regarding elevation. In your opinion, do red or white wine grapes grow better at higher elevations? An interesting question, and one that I do not know the answer to. 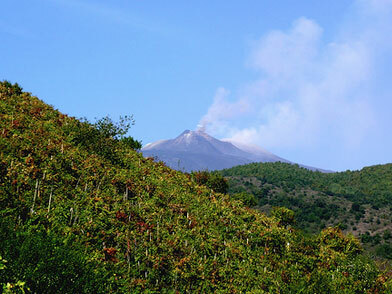 The only region where I have heard of higher elevation white grape production, is in Sicily. I am sure there are other regions, but I haven;t been made aware. In the areas I am familiar with, the grapes grown at high elevation are all red. My guess is that the thicker skins of the red grapes make better candidates for the high elevation...but that is only a guess. 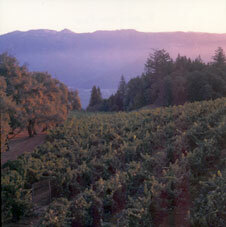 Sierra Vista Winery in the Sierra foothills have vineyards close to 3000 ft above sea level. Highest ski resorts in Italy... http://www.skiresort.info/ski-resorts/italy/sorted/mountain-altitude/ might help locate wineries in other countries as well ... at their elevations. wines from Aviano Italy 4200 elevation...tasted great while I was there, but not the greatest in 1,176 elevation in 1998. I also find beer brewed in Colorado better when in Colorado -than when purchased across the country. Very Nice. You are giving helpful information by your blog. Thank you so much. I planted mostly Rhone varieties at 4350 ft in SE Arizona in 2000, and now have 14,000 vines producing 93 tons of fruit. In the last 3 San Francisco Chronicle I have won 3 Double Golds, including this year 1 Double Gold, 3 Golds and 7 Silvers. My colleagues have done spectacularly as well, including in the Jefferson Cup and the San Francisco International. Sam, Thanks for adding to the conversation. I am very familiar with your wines, and have tried them on many occasions. I was recently in Arizona to do some wine tasting. While I didn't stop by your tasting room on this trip, I will be there next time I am in the area. Sandy Loam soil with high concentration of organic matter, 3500 ft altitude, 200 ppm water, pH 6.9. Which varietals do you recommend? 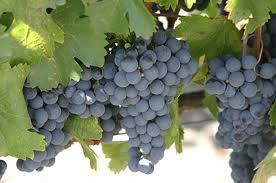 Grapes are all over the world but the climate affect the taste of the grape. 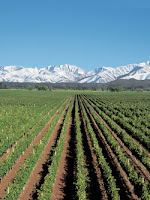 Thank you for sharing your knowledge about wines' with altitude, I enjoyed reading your blog.